Solorio Academy High School is a closed campus school. The school day begins at 7:15 AM Monday through Friday with Breakfast. 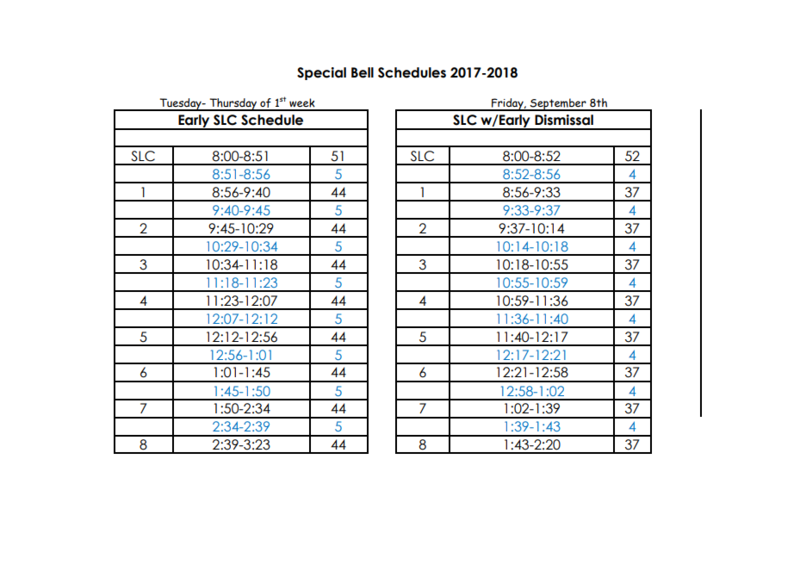 Students are allowed up to their lockers at 7:50 AM and first period begins at 8:00 AM. 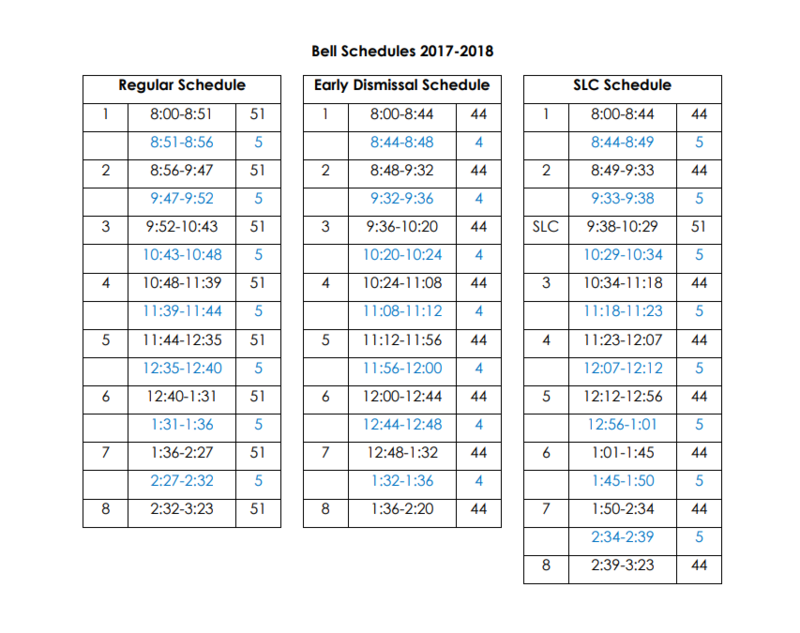 Students are dismissed at 3:23 PM Monday, Tuesday, Thursday, and Friday. 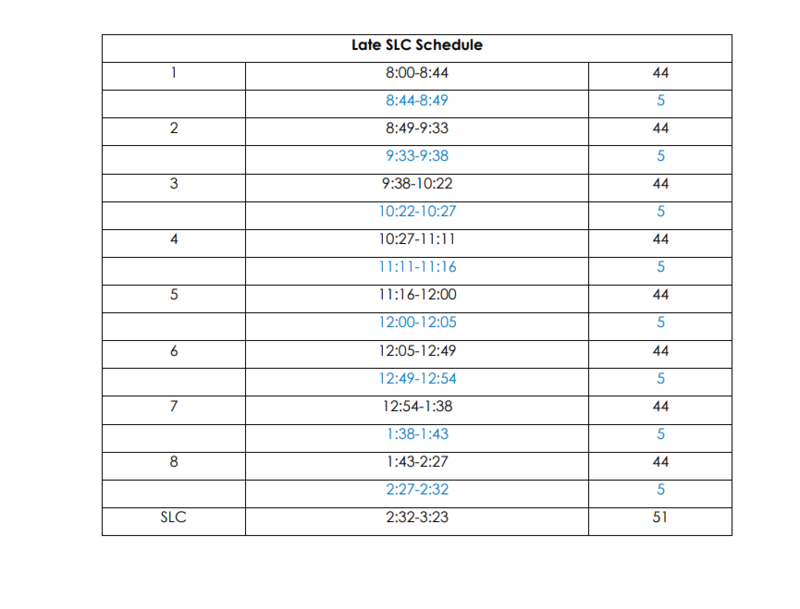 Students have early dismissal on Wednesdays and are dismissed at 2:20 PM.